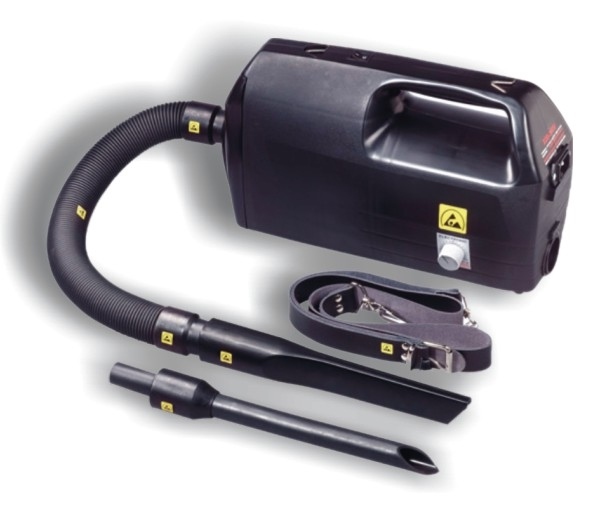 All parts of the fully ESD safe vacuum cleaner are made out of conductive material. It is compact, light and equipped with a carrying belt for easy handling. Transparent static dissipative, self adhesive Polyester film. It includes a special abrasion resistant coating on one side and a release film on the other side. It can be applied on flat, insulative surfaces. 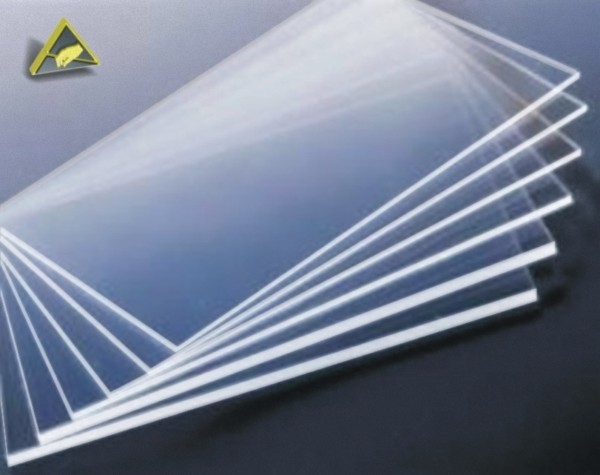 This clear acrylic sheets are surface coated with an extremely thin and highly abrasion resistant dissipative film which keeps the transparency and the working properties of acrylic sheets unvaried. 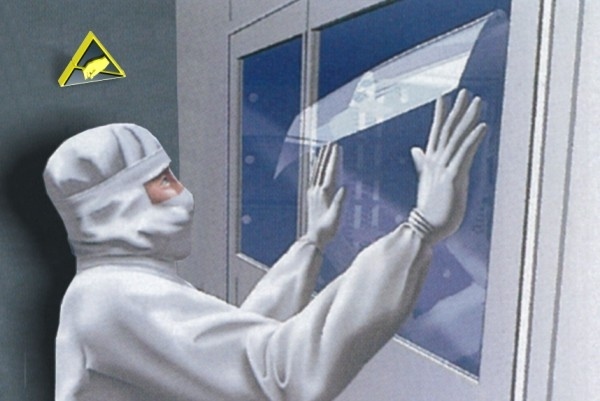 Equipped with a protection film on both sides to avoid damages during transportation and storage. 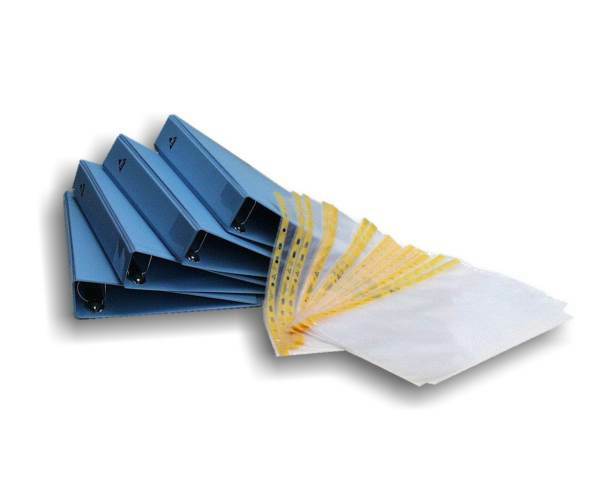 Static safe ring binders and document holders made from permanently antistatic materials, an excellent means of storing documents, specifications and drawings in any static sensitive environment. 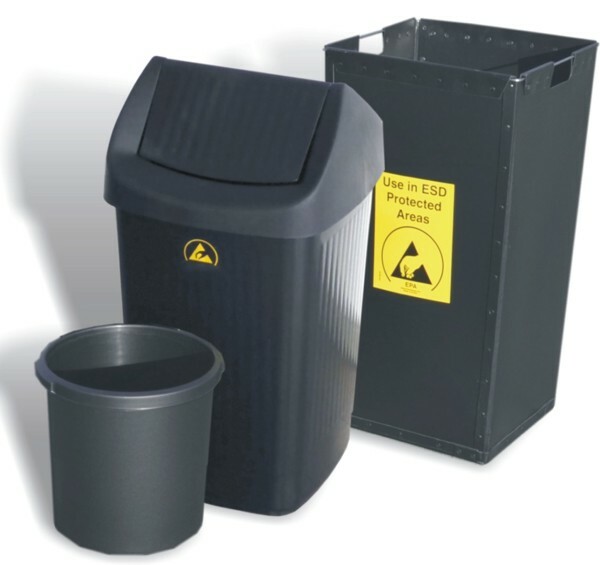 Waste paper bin made of conductive polypropylene.